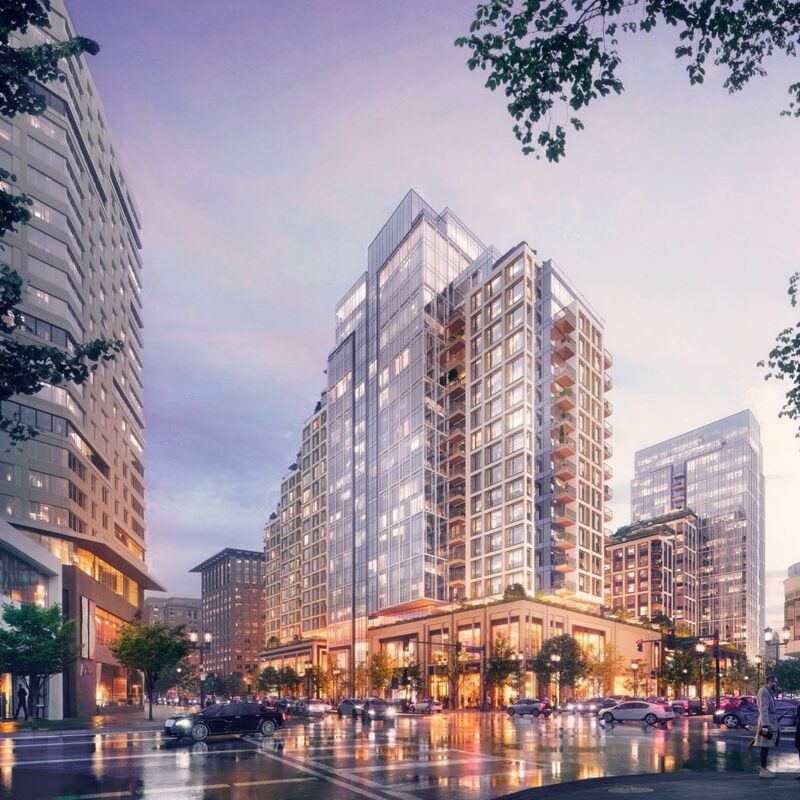 Echelon is Boston’s most latest and most anticipated residential luxurious condominium building in Seaport Boulevard with 447 condos and 285 apartments. 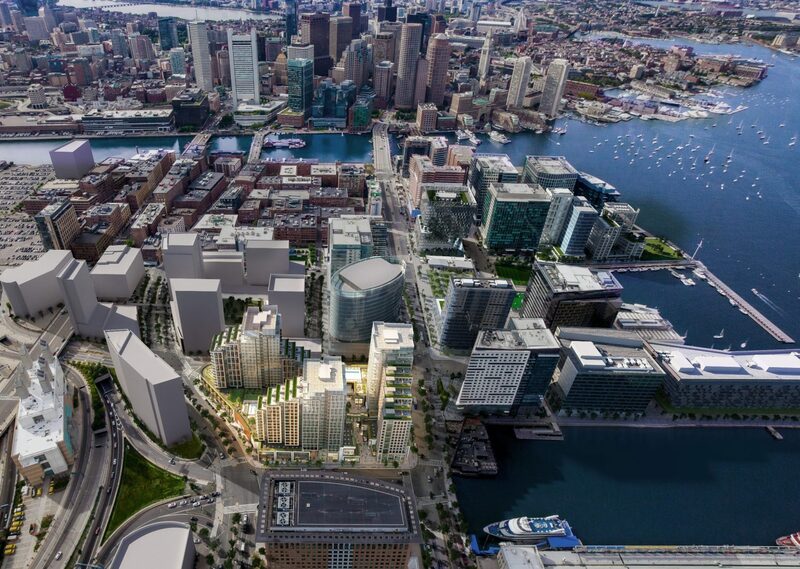 Three tower mixed-use containing 1.3 million square feet under construction across 3.5 acres in the Seaport District. 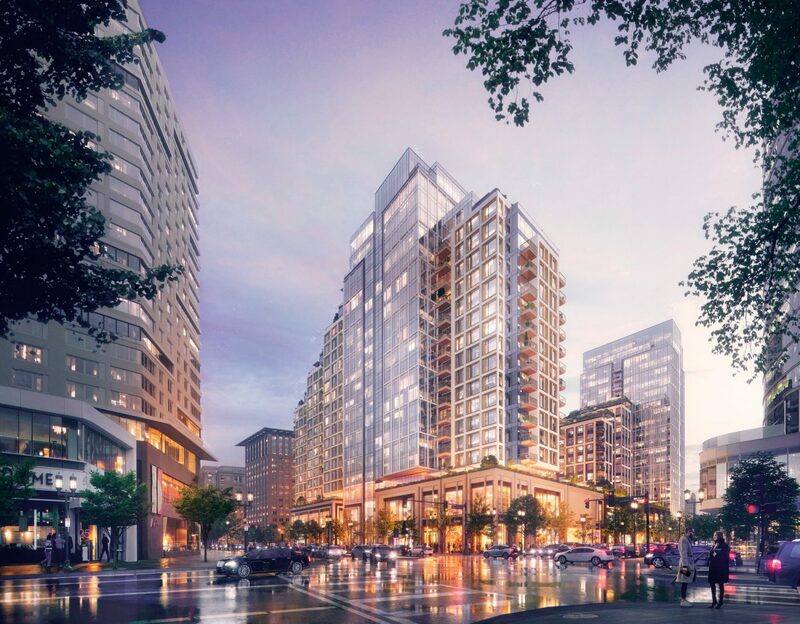 717 residences and 125,000 square feet of retail and restaurant space will be built at Echelon Seaport. 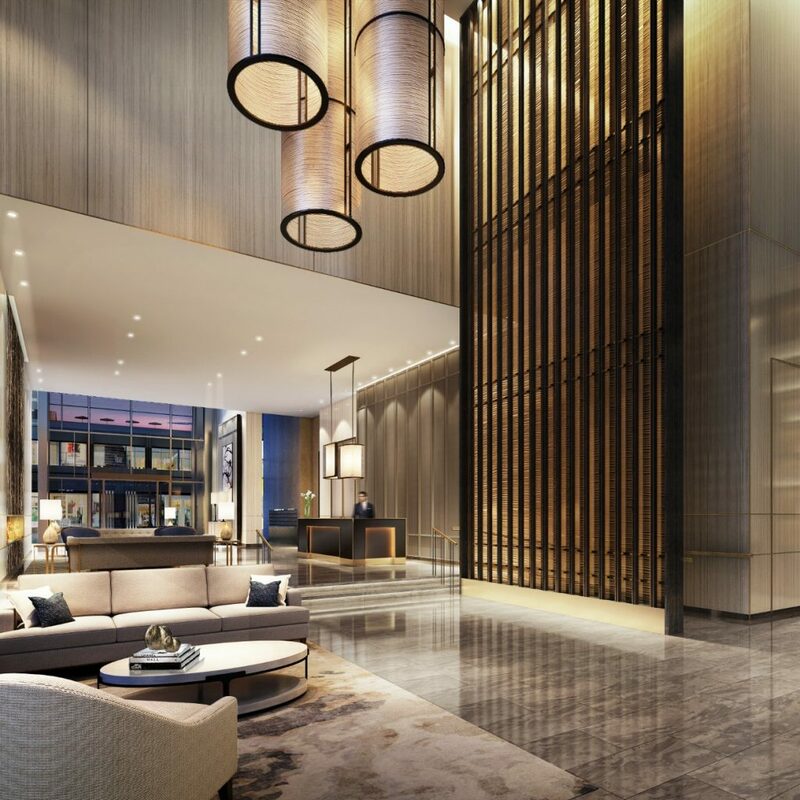 Two of the Echelon Seaport towers contain 447 luxury condominium residences, and one tower contains 270 luxury apartment residences. 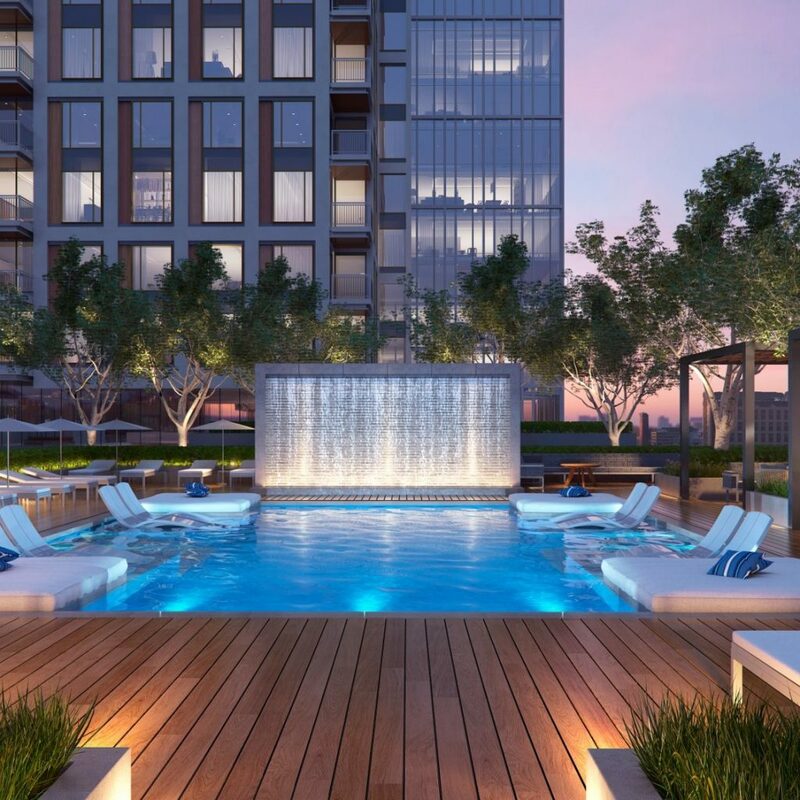 Building amenities at Echelon include two spectacular outdoor pools, an indoor pool, full-scale sun decks, charming courtyards, basketball court, golf simulator, spa and expansive private terraces. 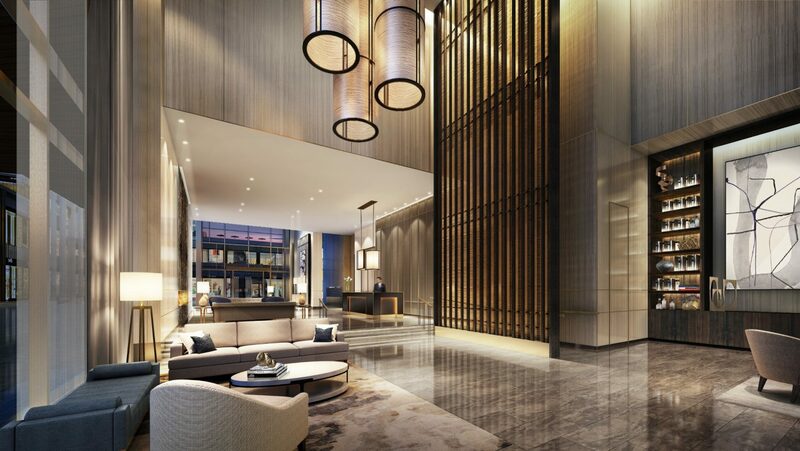 Incoming residents will enjoy 5-star services provided by Regent Hotels & Resorts. 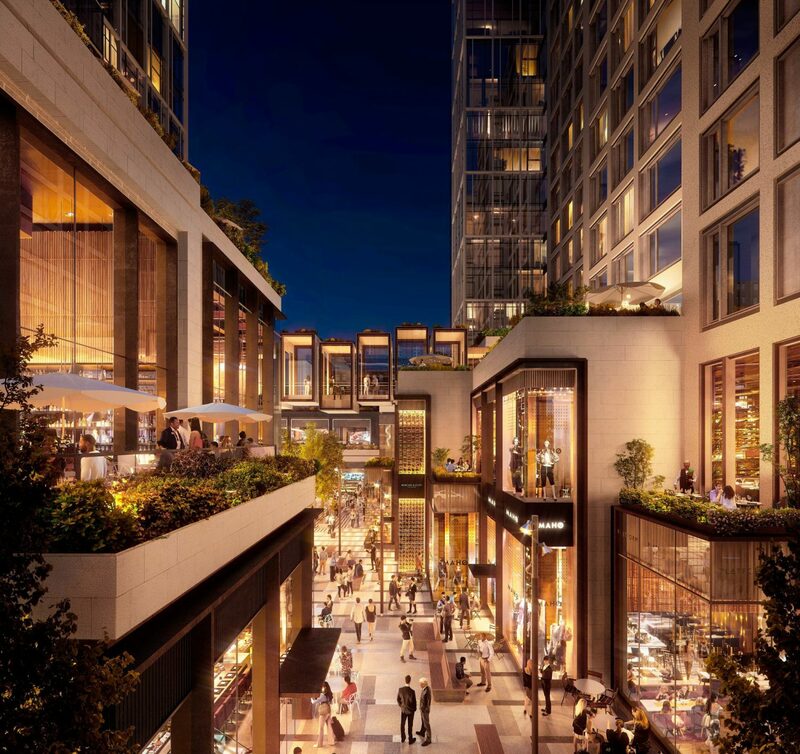 The first two stories will contain retail and restaurants located across and will be centered about Autumn Lane, a new pedestrian mall, and Harbor Square, a new courtyard. 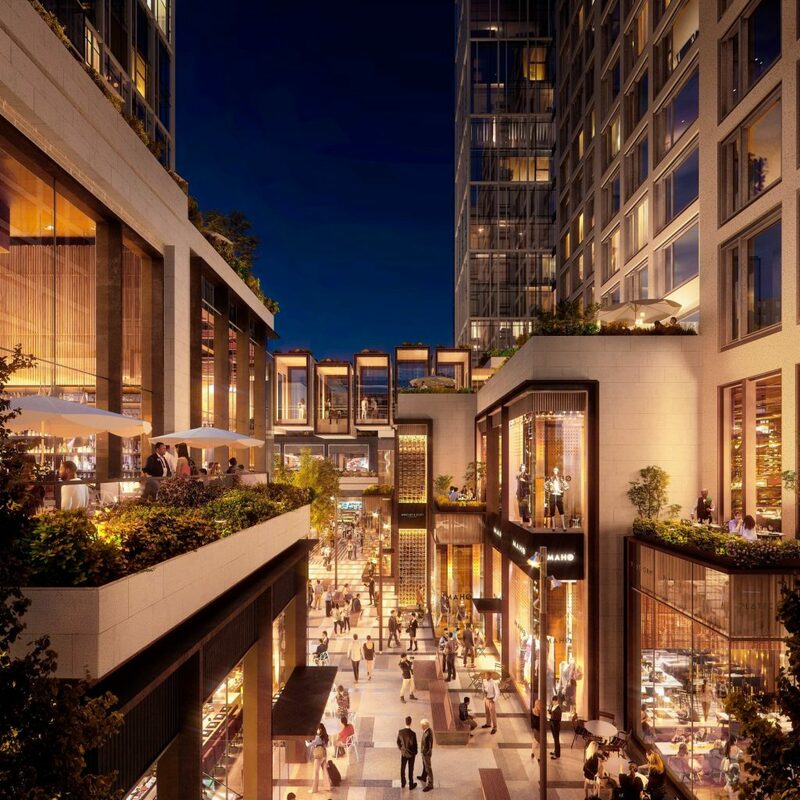 Several passages and streets will be constructed throughout Echelon Seaport, featuring great outdoor seating on multiple levels, artwork and exquisite tree canopies. 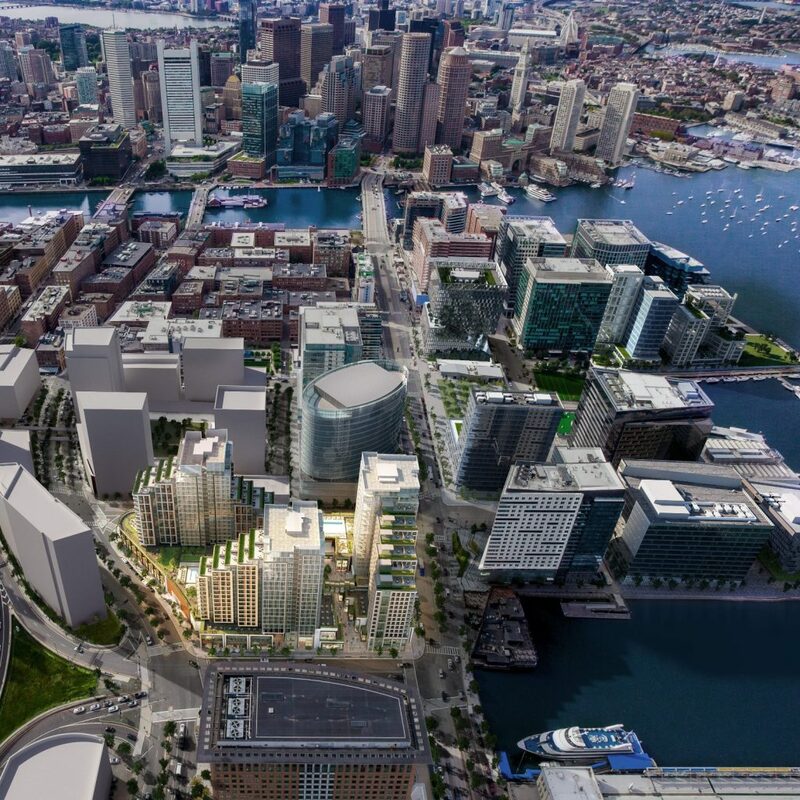 560 parking spaces will be located at Echelon Seaport in an underground parking garage. Construction of Echelon Seaport will last about three years, with completion planned to be carried out between late 2019 through early 2020. 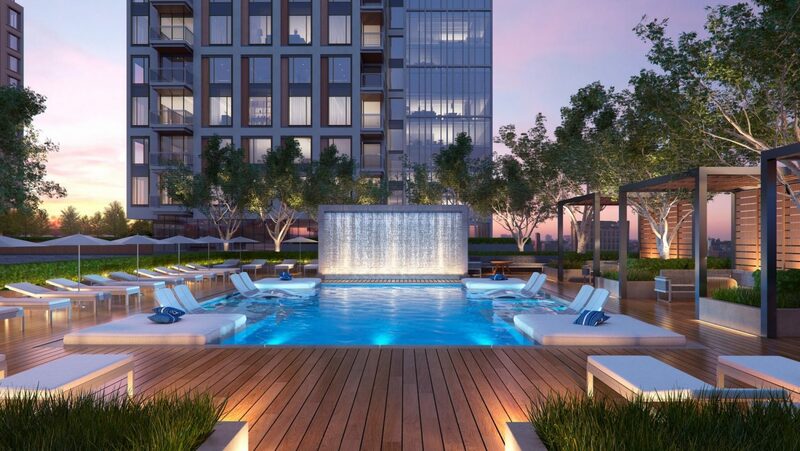 Echelon Seaport complex will is the second largest housing development to date in Seaport.